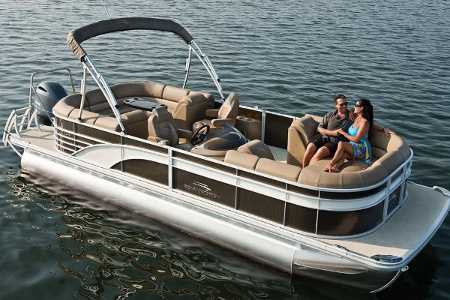 When thinking about the purchase of a new or “new to you” boat there are a number of things you should consider. The boat of course is #1, but the dealers reputation, location, service quality and commitment to excellence are all factors you need to know. 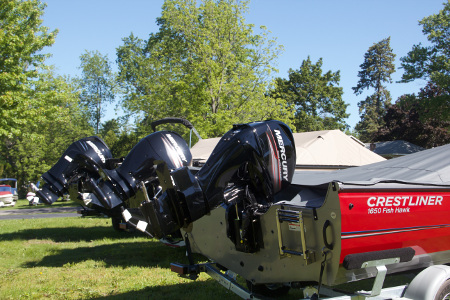 Here at Owasco Marine we handle only the finest brands (Bennington, Crestliner & Crownline), offer a quality service experience and have been winning awards since we started. 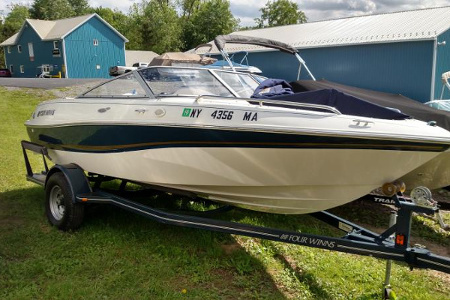 Located in the heart of the Finger Lakes, we are well positioned to offer you prompt professional service after the sale ensuring your “boating lifestyle” is hassle free.